Bellevue Hospital, on New York City’s East Side, occupies a colorful and horrifying place in the public imagination: a den of mangled crime victims, vicious psychopaths, assorted derelicts, lunatics, and exotic-disease sufferers. In its two and a half centuries of service, there was hardly an epidemic or social catastrophe or groundbreaking scientific advance that did not touch Bellevue. 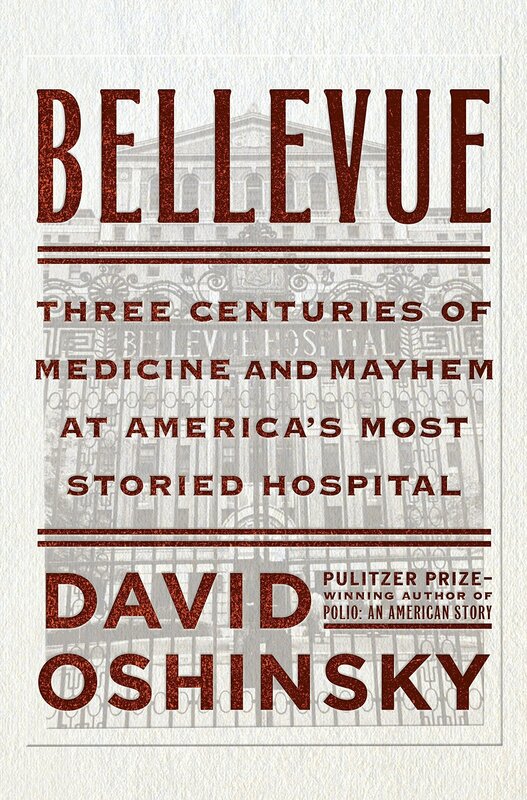 David Oshinsky chronicles the history of America’s oldest hospital and in so doing also charts the rise of New York to the nation’s preeminent city, the path of American medicine from butchery and quackery to a professional and scientific endeavor, and the growth of a civic institution. From its origins in 1738 as an almshouse and pesthouse, Bellevue today is a revered public hospital bringing first-class care to anyone in need. With its diverse, ailing, and unprotesting patient population, the hospital was a natural laboratory for the nation’s first clinical research. It treated tens of thousands of Civil War soldiers, launched the first civilian ambulance corps and the first nursing school for women, pioneered medical photography and psychiatric treatment, and spurred New York City to establish the country’s first official Board of Health. As medical technology advanced, “voluntary” hospitals began to seek out patients willing to pay for their care. For charity cases, it was left to Bellevue to fill the void. The latter decades of the twentieth century brought rampant crime, drug addiction, and homelessness to the nation’s struggling cities—problems that called a public hospital’s very survival into question.